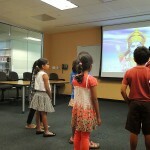 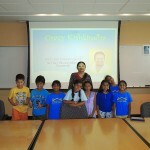 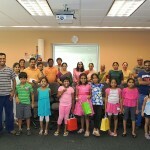 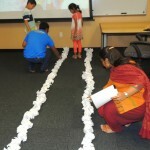 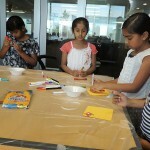 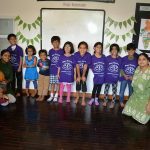 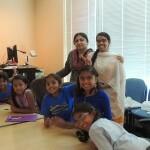 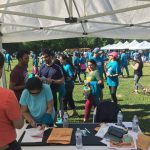 A 3 Day “Crazy Kishkindha” Summer Camp in Cypress for kids aged 8-12 yrs was held between June 13-15th in Lone Star CY-Fair Library campus. 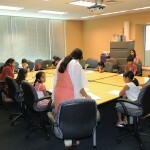 About 8 kids participated in the camp, which started at 10.00 AM every morning until 4.00 PM in the evening. 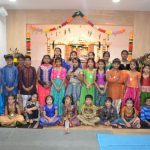 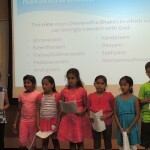 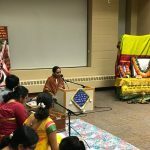 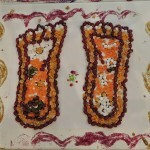 This year’s theme was “Navavidha Bhakti” from Ramayana. 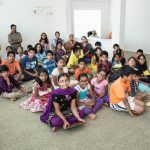 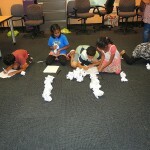 All the kids were involved in various activities during the camp. 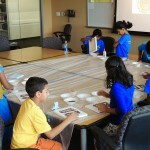 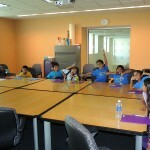 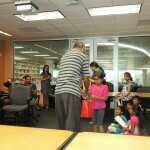 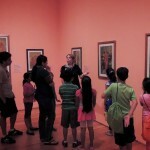 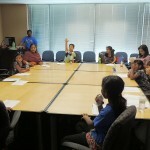 The kids were also taken on a field trip to Asia Society of Texas. 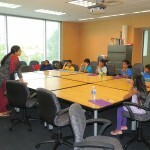 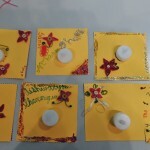 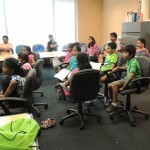 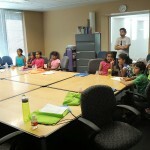 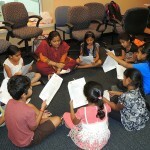 The Camp culminated with a presentation to parents of what they learned during the 3 day camp.